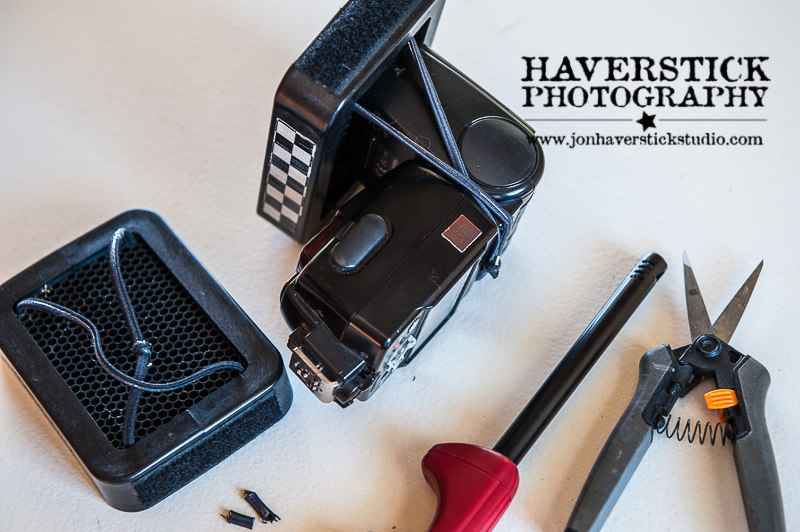 I’m a HUGE fan of David Honl’s hotshoe flash modifiers: I use his Speed Grids, snoots, gobos, and straps all the time. The Speed Grid is one of my most oft-used modifiers. It allows me to constrain the light from my speedlights but gives a lovely feathered edge to the circle of light. 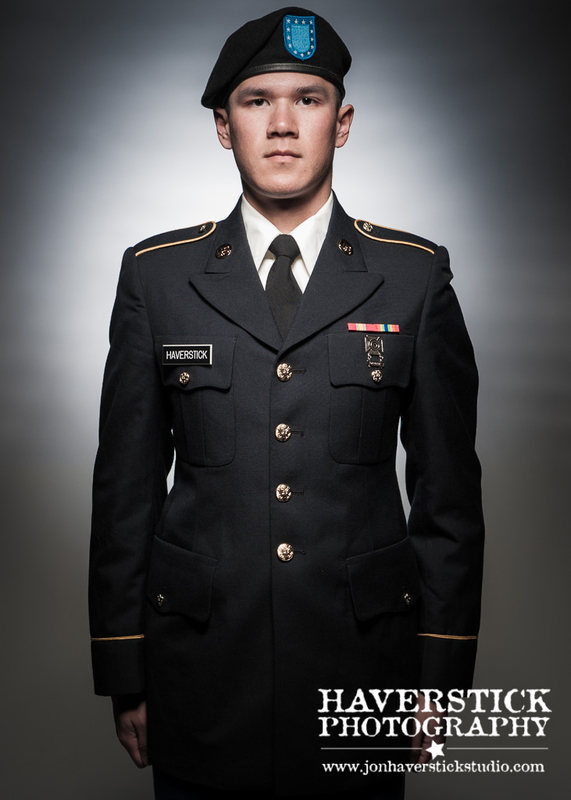 I use both the 1/8″ and 1/4″ inch versions regularly to light the background for images like the portrait above, and those in my “Faces of Freedom Project” portrait series. My only frustration with the Speed Grids is the velcro attachment system. It works, but it never feels quite as secure as I’d like, and it takes a few moments to get it on and off the flash. I recently came across a post on David Hobby’s Stobist blog regarding modifying the Speed Grid with elastic bands to replace the velcro attachment, and thought I’d give it a whirl. I must confess – I wish I’d done this sooner! 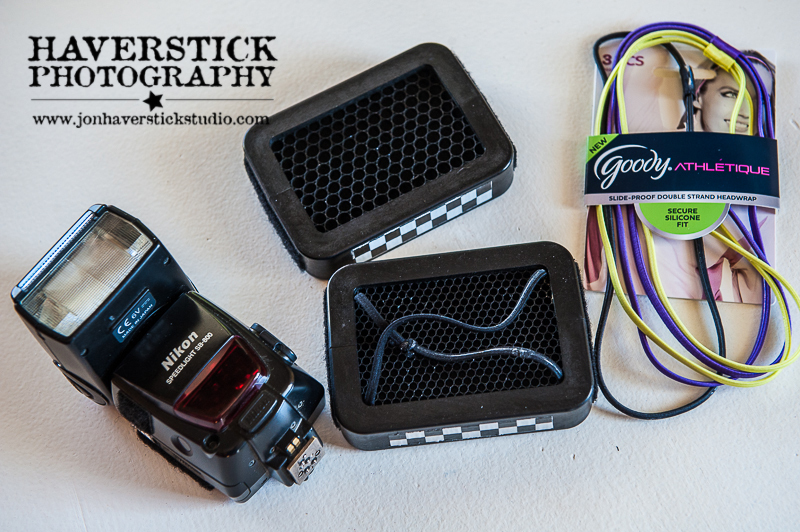 It really simplifies and streamlines the process of mounting the grids to the speedlight. It’s a pretty simple solution, and required only a couple dollars’ worth of elastic hair scrunchies from my local Target store to complete the project. I got the “silicone” variety as their rubbery coating has the added advantage of making them slip-resistant. The process requires no drilling or other physical modification of the grids that might compromise their structural integrity. Simply snip the scrunchie, feed it through the grid, and tie it back together. I used a lighter to melt the slightly frayed clipped ends of the scrunchie once all was said and done. So, if like me, you’re a fan, don’t do what I did and wait a couple years to perform this simple surgery. If it turns out you don’t like the result, you can always go back to the velcro. 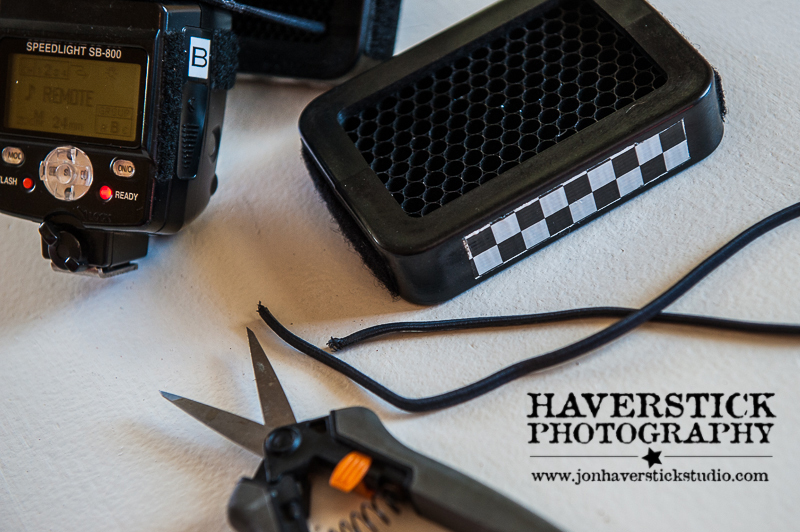 I’ll still keep my Honl Speed Straps on my flash units as the velcro attachment is indispensable for attaching gobos, flags, gels, and other sundries. But I really like the ease of use of this modification for attaching the Speed Grids. So, what’s your favorite photography DIY tip? Sound off in the comments below! This entry was posted in Behind the Scenes, DIY Photography Gear, Instruction / Tutorial, Lighting Instruction, small flash lighting and tagged DIY, Honl Speed Grid, hotshoe flash modifiers, lighting tips. Bookmark the permalink.